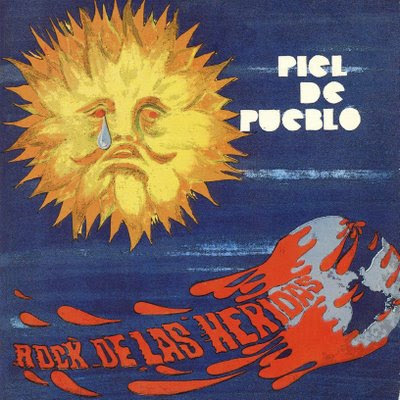 A short-lived Argentinian hard-rock group put together by Zaguri (ex-Los Beatniks and La Barra de Chocolate) and Smilari (ex-La Barra de Chocolate and Vox Dei). The album will appeal to fans of Pappo's Blues, Cuero and Montes. Lyrically it tried to deal with the political and social issues of the day. Highlights include Por Tener Un Poco Más because of the electric violin of Héctor López Furst, the wah-wah guitar on Jugando A Las Palabras and the guitar driven Silencio Para Un Pueblo Dormido. Smilari and Calabró were later in Cuero.